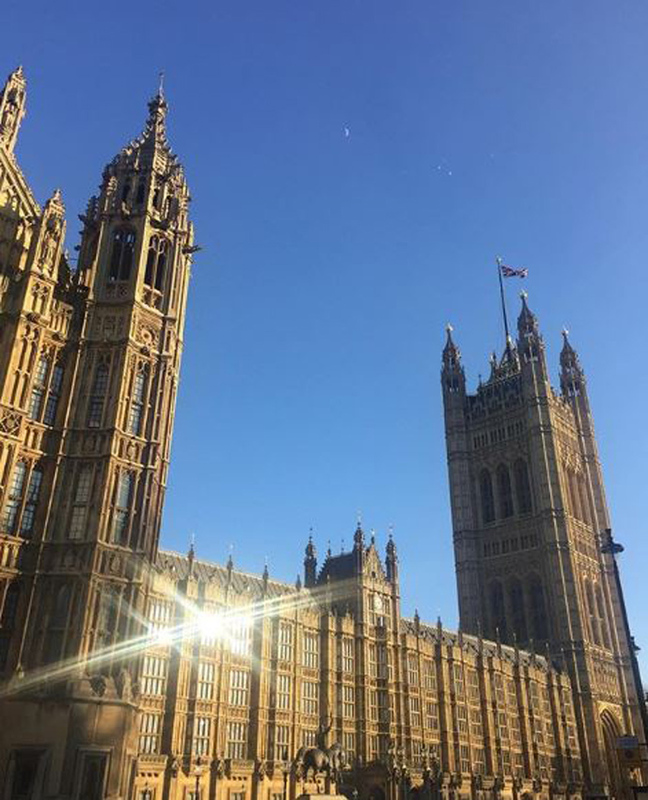 The annual LAPADA conference will take place at the House of Lords, within the Houses of Parliament, on Thursday, February 21. Freya Simms, LAPADA’s chief executive, said the conference “provides a constructive programme of industry experts covering directly relevant issues, whilst also seeking to educate and inspire”. LAPADA’s chief executive Freya Simms. 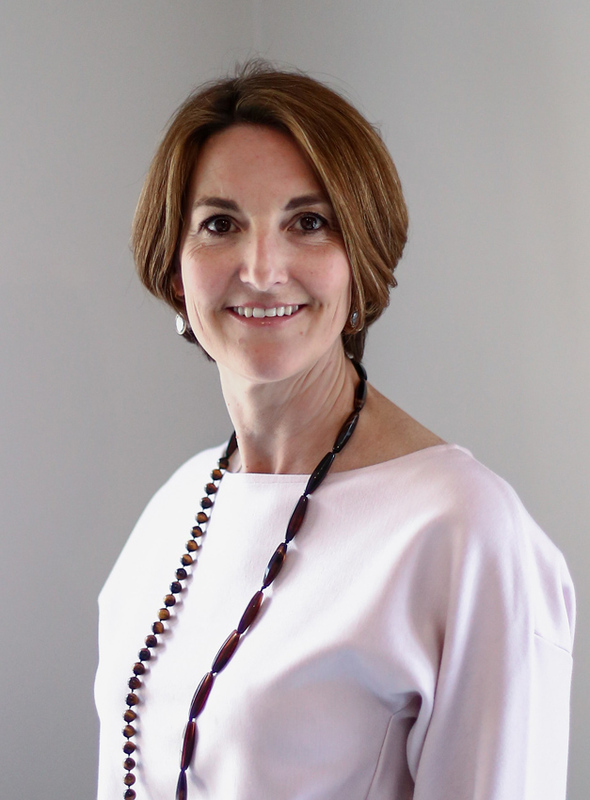 The keynote speaker will be Julia Record, global director of communications at The Dorchester Collection, to discuss client retention and how to keep “heritage brands relevant”. Taking place on February 21, LAPADA conference tickets cost £125 for LAPADA members, £135 for LAPADA affiliates and £155 for non-members. Morning refreshments, a three-course lunch and networking drinks are included within the price.